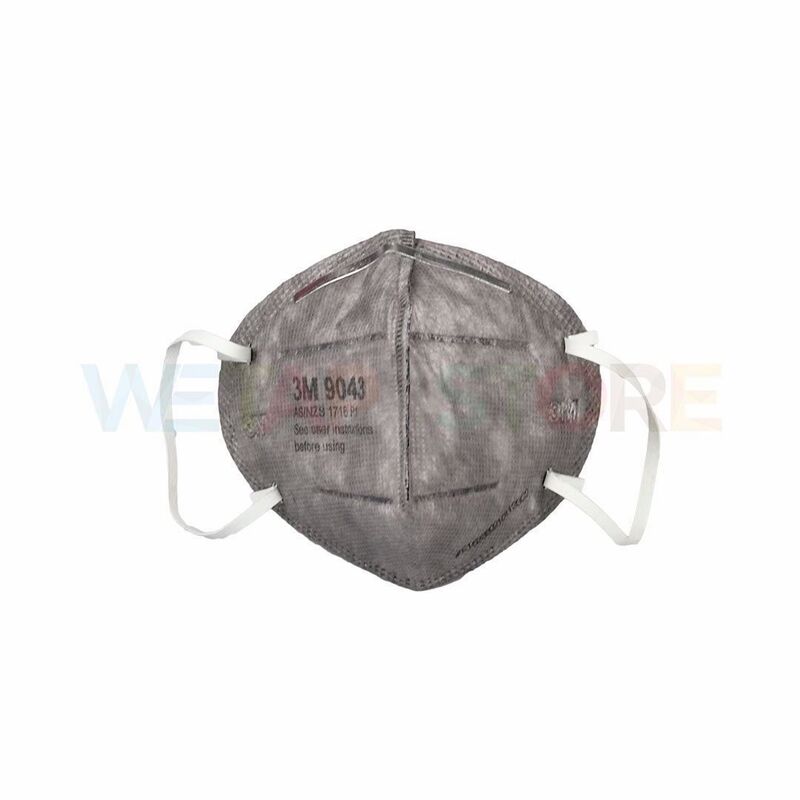 Use to cover the nose and mouth to prevent dust and vapors from being diluted by maintenance work. Pesticide spraying work Enter the respiratory system, light, breathe easily. Made of polypropylene fibers, electric charge, to increase the efficiency of capturing small particles. And with activated carbon Mixed in the filter layer Making it possible to prevent vapors of organic matter in the atmosphere. Certified AS / NZS 1716-2012 Australia / New Zealand Arranged in quality P1 can prevent dust particles smaller than 10 microns (Micron) not less than 80 percent. It has the ability to prevent dust and airborne particles up to 10 times the value of that safety standard.